Devastation, guilt, loneliness. Grief by nature is lonely. As hard as it can be to admit, even jealousy and anger..
Whatever you feel inside, let your feelings rise. Now is your time to navigate these muddy waters of emotions. Honor the space you’re in, YOU ARE HEALING. You may feel empty inside. You may want to sleep and hide away from loved ones. In this moment, every thought and feeling is a journey of its own. Feel what you are feeling, let your emotions rise. For now, this time is for you. Your light is still burning inside. You may not see it now, you may not feel it. You are more courageous, passionate and powerful than you know. Sister, you are a powerful being of light! YOUR LIGHT STILL SHINES TRUE. Tracey Swainson is wife and fur baby mama, first and foremost. 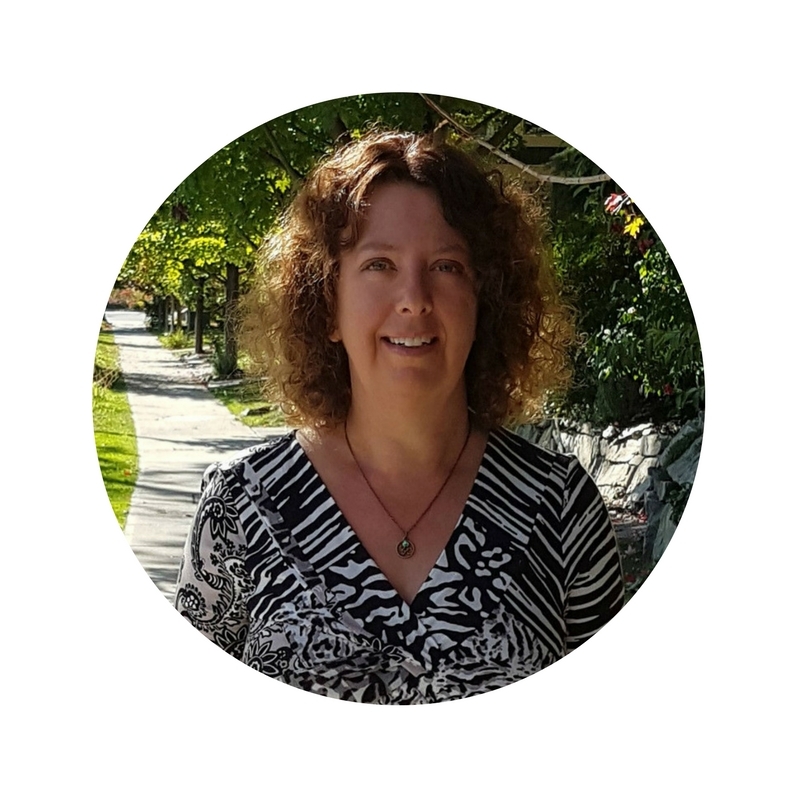 She’s also an intuitive healer and mentor, passionate about supporting women as they heal their heartache of pregnancy loss and the stories that may have been created due to the emotional trauma of their loss. She brings healing both to the spiritual and physical bodies through intimate, sacred, supportive one on one sessions. It was the emotional and spiritual healing of her own pregnancy loss experiences that fully birthed her into this sacred work. 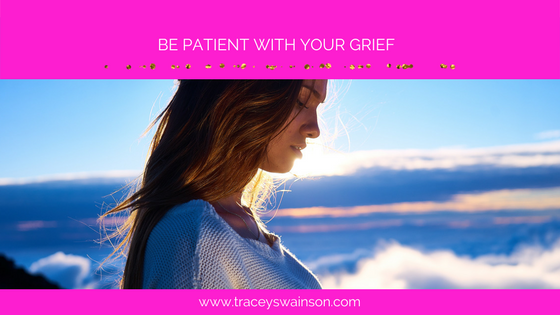 Tracey empowers women to transform their broken hearts and guides them to remember their inherent truth so they can gain closure and heal from the inside – out.